It is critical for brands today to deliver a remarkable product and service experience that can be described as “WOW” in order to stand out to consumers and to deliver on a customer focused purpose. 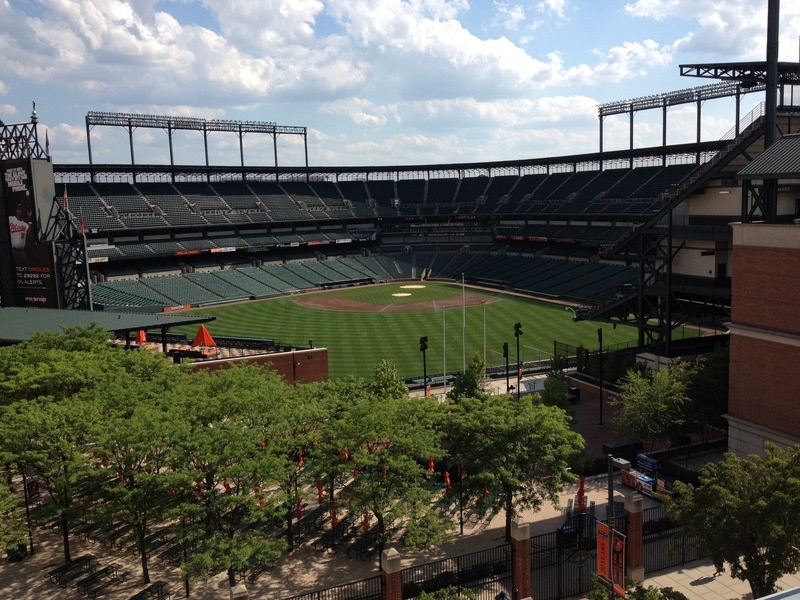 A couple of weeks ago, I attended a conference at The Hilton Hotel which is located across the street from Oriole Park at Camden Yards in Baltimore. This was my first opportunity to see the Oriole Park at Camden live This year is the 20th anniversary of the opening of Camden Yards. The Orioles played the Angels that evening. For me, as a lifelong baseball fan this was a WOW experience. Oriole Park is the Stadium that forever changed baseball in a positive way by helping baseball return to its authentic roots and providing fans with a “WOW” experience. Question: When have you been involved with “WOW” experience provided by a brand?